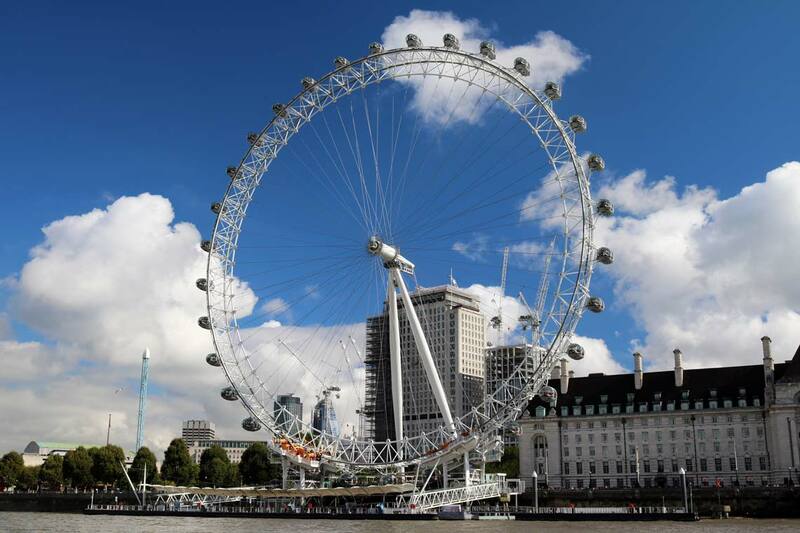 There’s plenty to do along the River Thames during the Summer holidays. 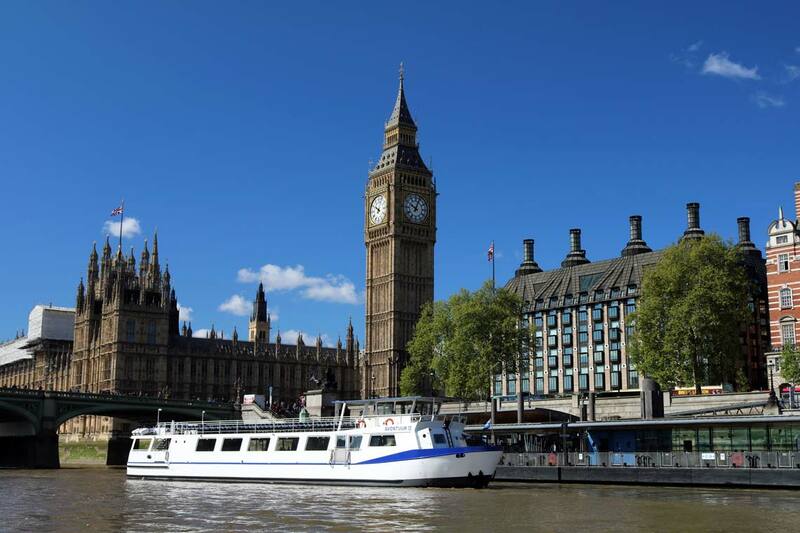 Our regular sightseeing cruises link London’s most popular attractions & tourist hot spots. 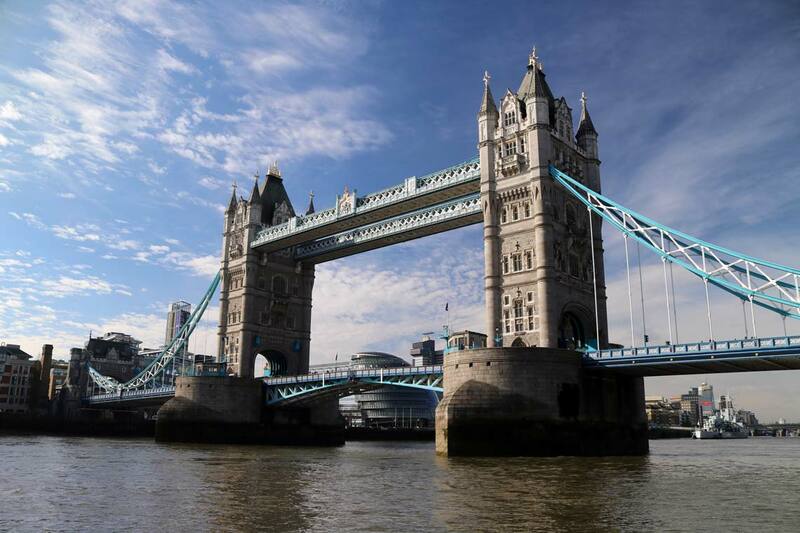 St. Katharine Pier is situated nearby to Tower Bridge & the Tower of London. 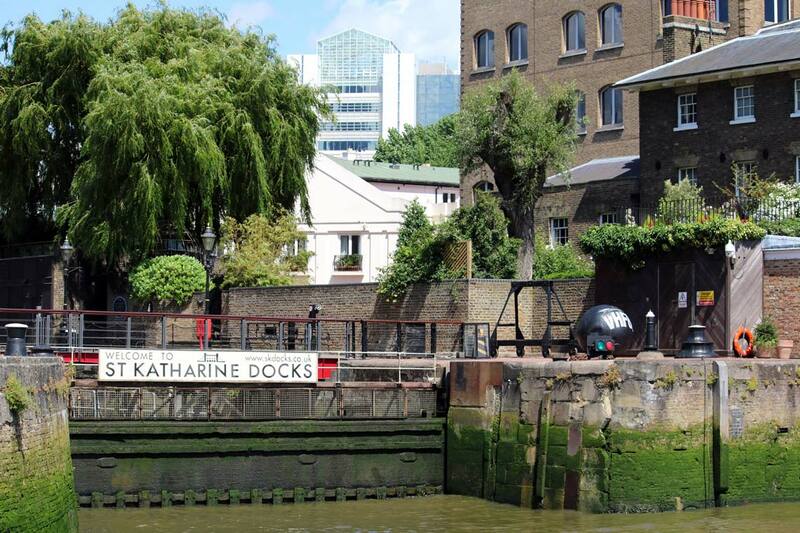 Originally a dock build for cargo, St. Katharine Docks are now a haven for yachts with bars, restaurants and shops. St. Kat’s floating film festival takes place on a floating pontoon in the dock. 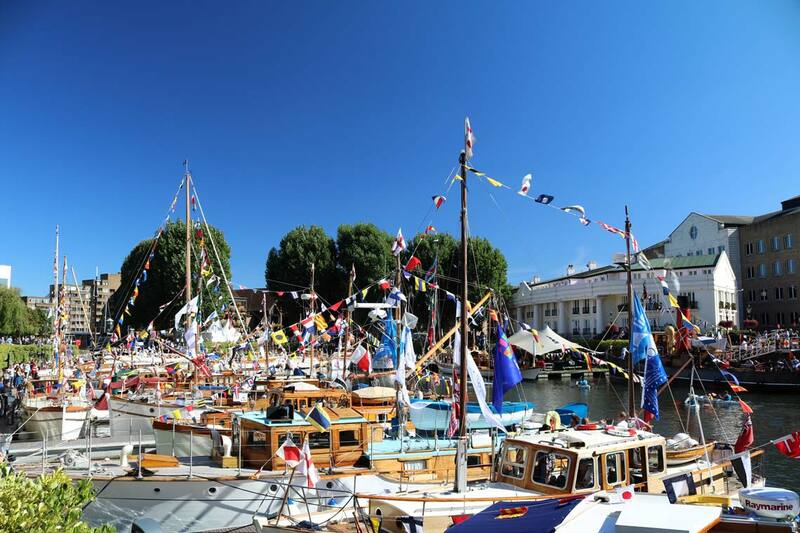 The pontoon is weatherproof (protected by a tent) & deckchairs & beanbags are also available. There’s a wide range of films being shown throughout the Summer & a pop-up bar serving drinks & snacks. 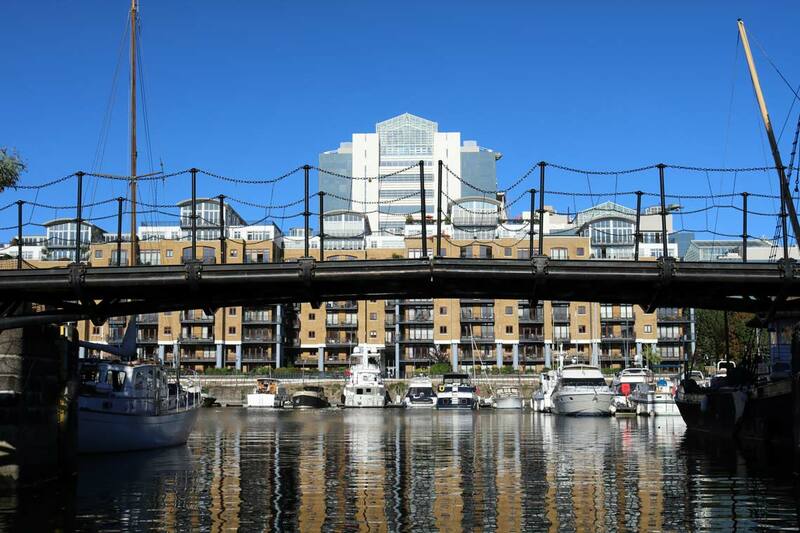 As well as the wide range of restaurants, cafe’s & bars St. Katharine Docks is also home to a selection of mouthwatering food markets. Food traders serve everything from Caribbean jerk fried chicken to Spanish Paella & Fish & Chips. KERB at St. Kat’s sees 12 traders on Marble Quay on Thursdays & 18 traders on Fridays. 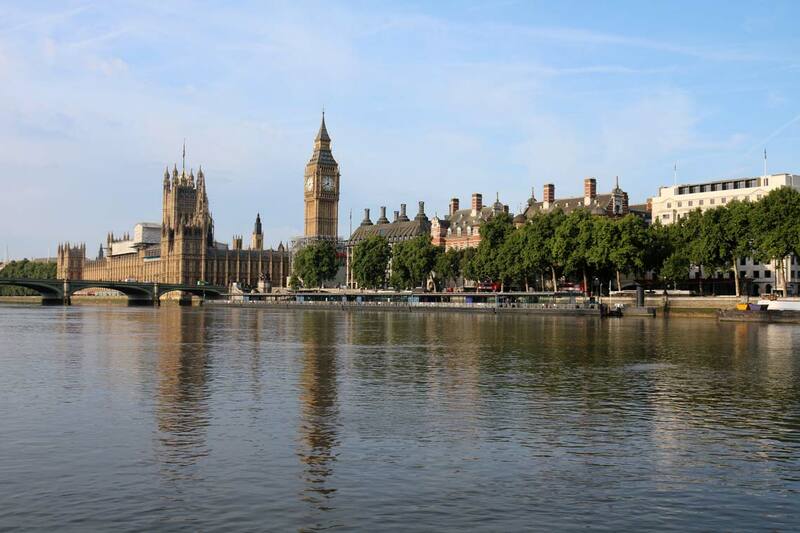 Epicurean Events World Food Market takes place on Saturdays on the Riverside (in-front of the Tower Hotel, next to St. Katharine Pier). The Last Days of Anne Boleyn is a live theatre performance on the south lawn of the Tower of London. The performance is suitable for all ages & follows Anne Boleyn’s Last 17 days including her imprisonment, interrogation, trial & execution at the Tower of London. The Last Days of Anne Boleyn is performed Friday-Tuesday at 11:00 & 14:00. Performances last for 35 minutes in the shadow of the White Tower. Click the link below to find out more & purchase tickets for the Tower of London. 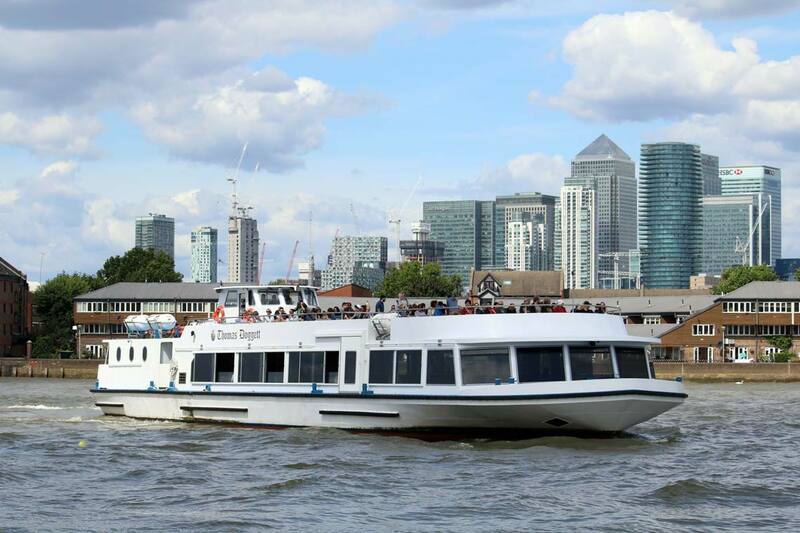 For a limited time during August & September Transport for London & the Docklands Light Railway (DLR) are operating special DLR Discovery Tours through London’s Docklands. 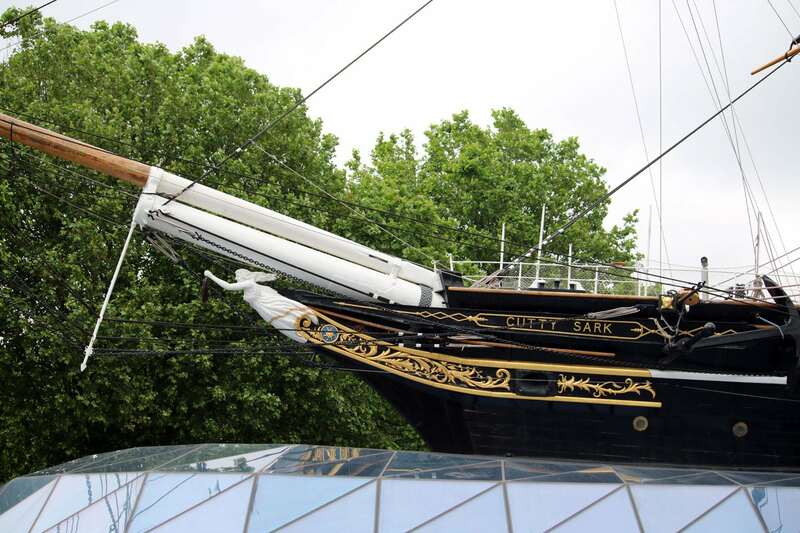 DLR Discovery is a special non-stop service from Tower Gateway to Cutty Sark (for Maritime Greenwich), a route not usually operated by the DLR. During the tour a dedicated guide offers an engaging commentary providing insight into some of East London’s well known sights & history. 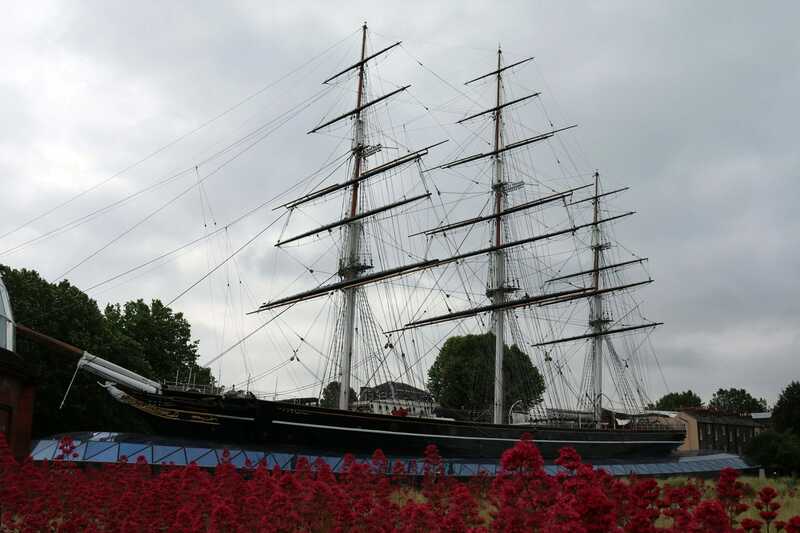 The tour finishes with a 30-minute walking tour of Maritime Greenwich passing the Tea Clipper Cutty Sark, Old Royal Naval College & National Maritime Museum. 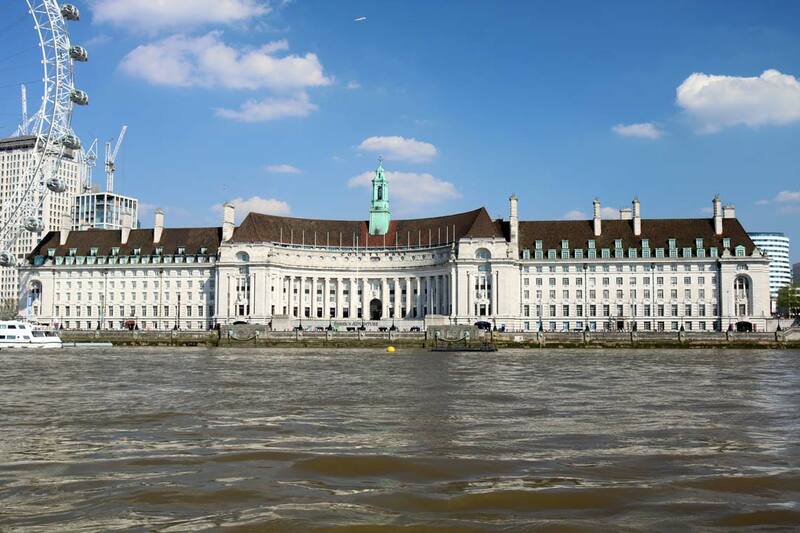 Combine your River Cruise from Greenwich Pier to St. Katharine Pier with a visit to the Tower of London. 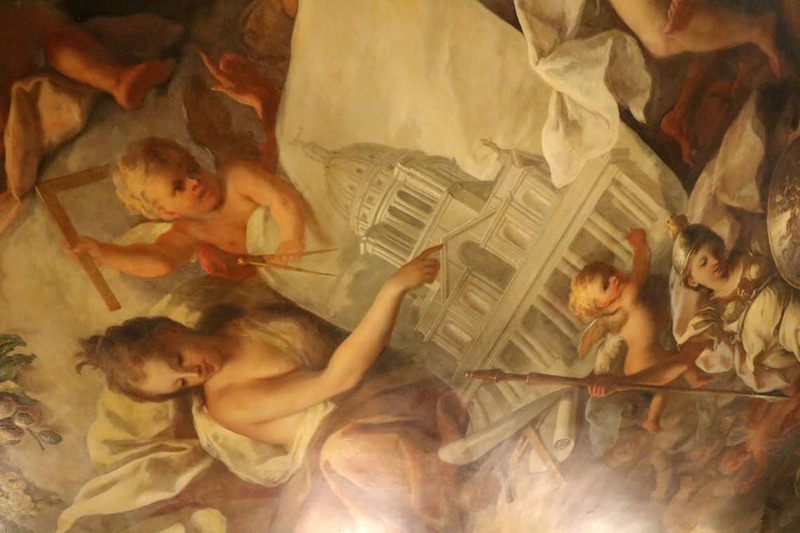 Painted Hall Ceiling Tours, Kids Go Free! 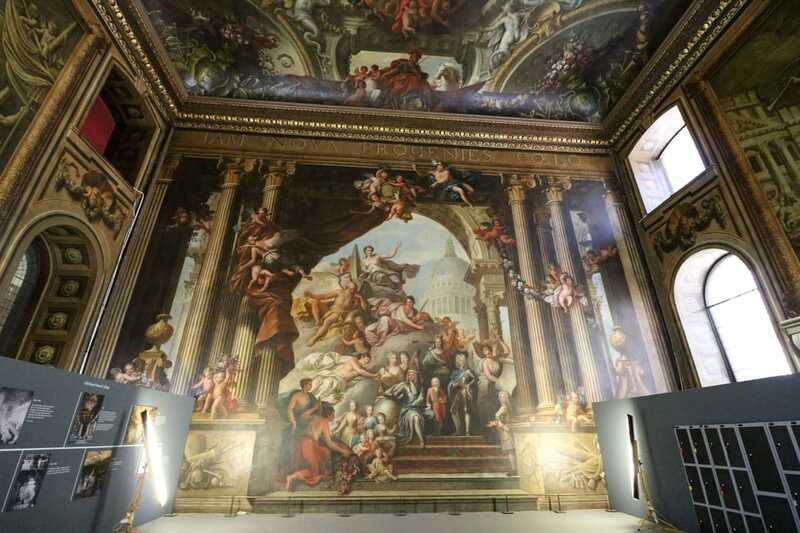 The Painted Hall at Old Royal Naval College boasts one of the largest painted ceilings in Northern Europe. The Painted Hall is currently undergoing an extensive conservation project, 40,000 square feet of paint is being carefully cleaned & conserved. 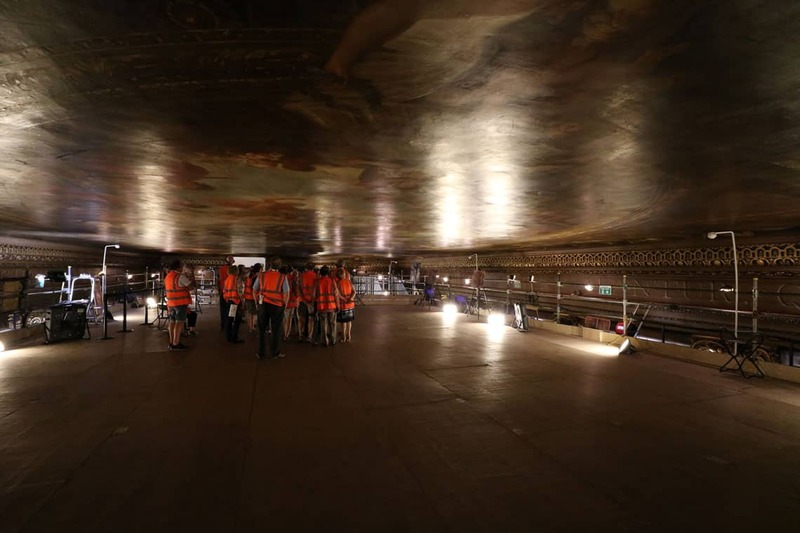 A range of ceiling tours are being offered by Old Royal Naval College allowing visitors to ascend 60 feet to view the ceiling up close & unlock the secrets of James Thornhill’s masterpiece. 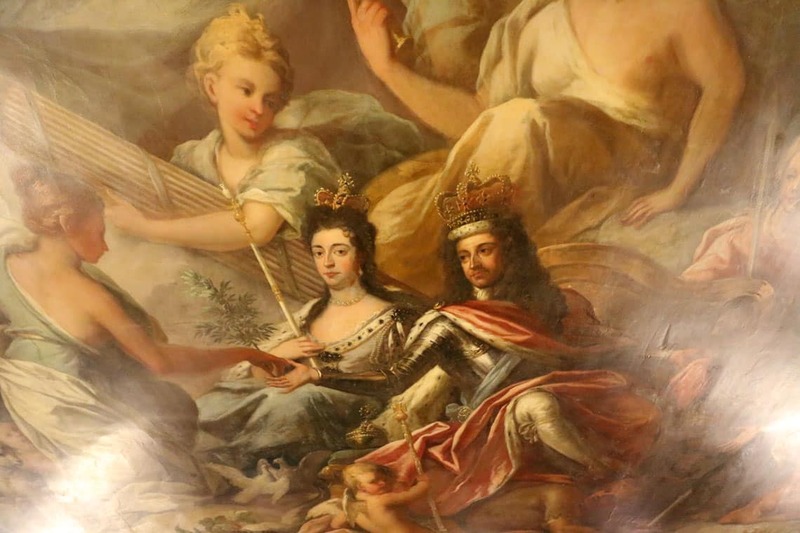 Throughout the school holidays Painted Hall Ceiling Tours are being offered to children for free. 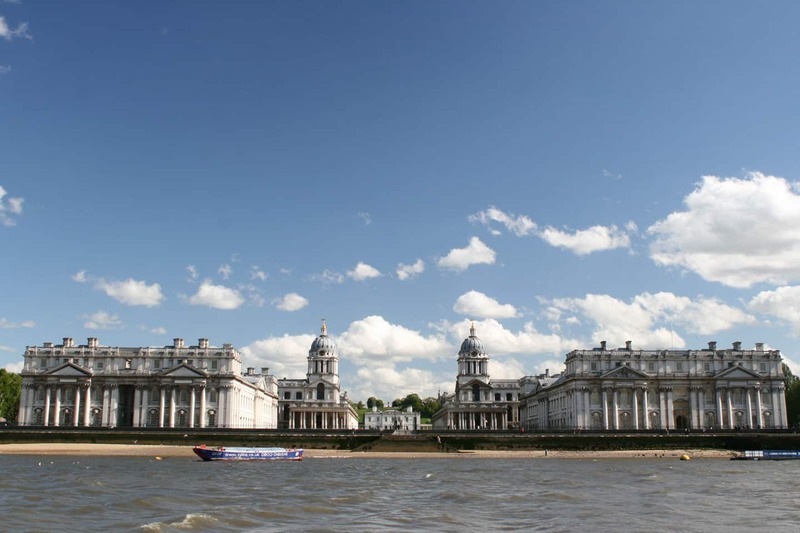 Bookings can be made on the Old Royal Naval College website. Rangers House was built c. 1700 by Vice-Admiral Francis Hosier. 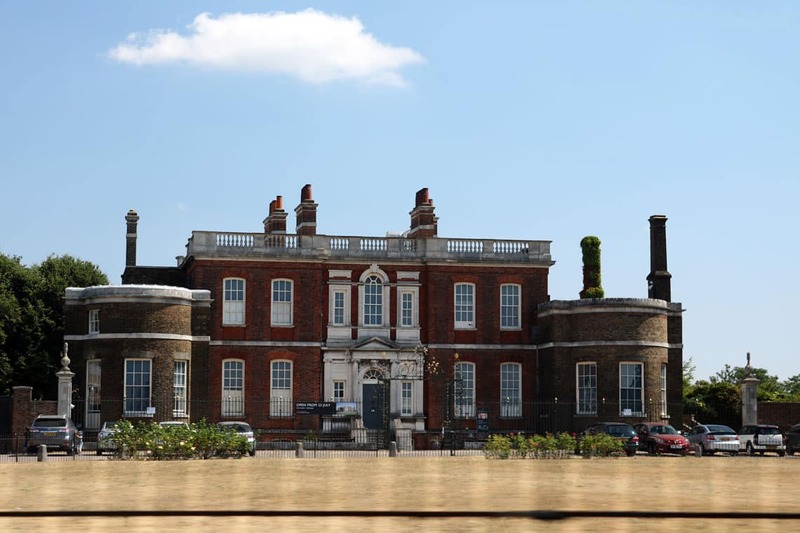 The house has been home to a number of residents over the years including the Rangers of Greenwich Park between 1816 1896. Rangers house is now home to the Werhner Collection, over 700 items assembled by the diamond magnate Julius Werhner. Rangers House is opens on Monday 23rd July 2018 allowing visitors to view the Wernher Collection in its stunning Georgian setting. Visiting hours are Mondays, Tuesdays, Wednesday & Sundays: 11:00-17:00. 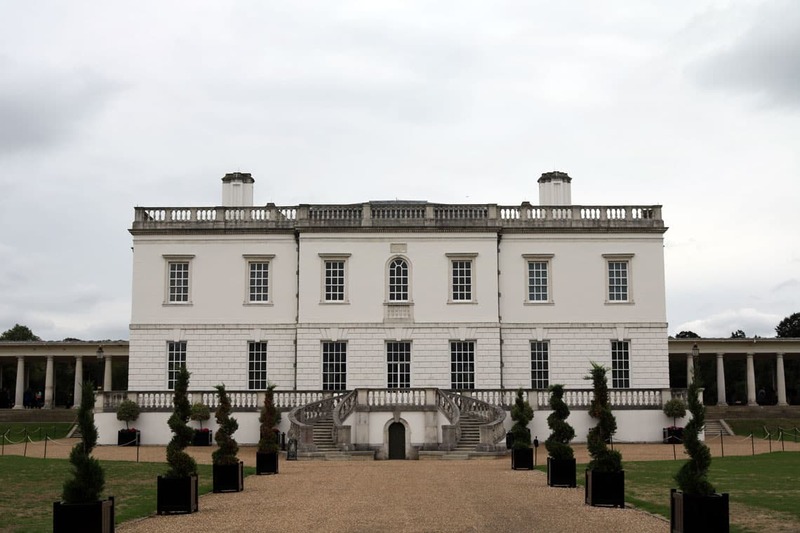 Rangers House is just a 3-minute walk from the Royal Observatory, about 18-minutes from Greenwich Pier.